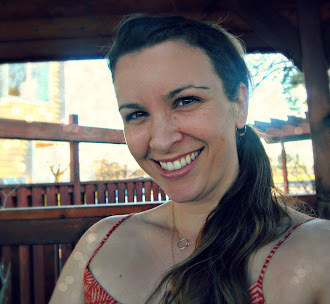 i was featured in an absolutely lovely blog a couple weeks ago! i was out of town when i discovered it, but i wanted to share my excitement here with you all on the wonderful surprise i had when i found my earrings featured over at cottage and vine! 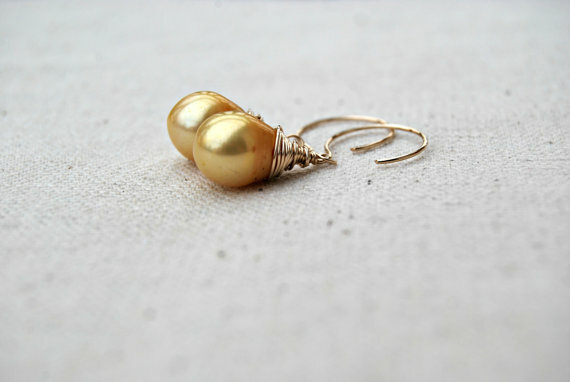 rené included my d'or golden pearl earrings in a lovely mother's day gift guide. i absolutely adored her other selections as well! gorgeous aqua vases, petite peach ombre bowls, and other sweet and whimsical items for mom! thank you so much rené for including my earrings among such lovely finds. be sure to go check out cottage and vine! 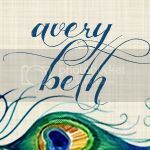 her blog is absolutely amazing and chock full of design inspiration and delicious recipe ideas!